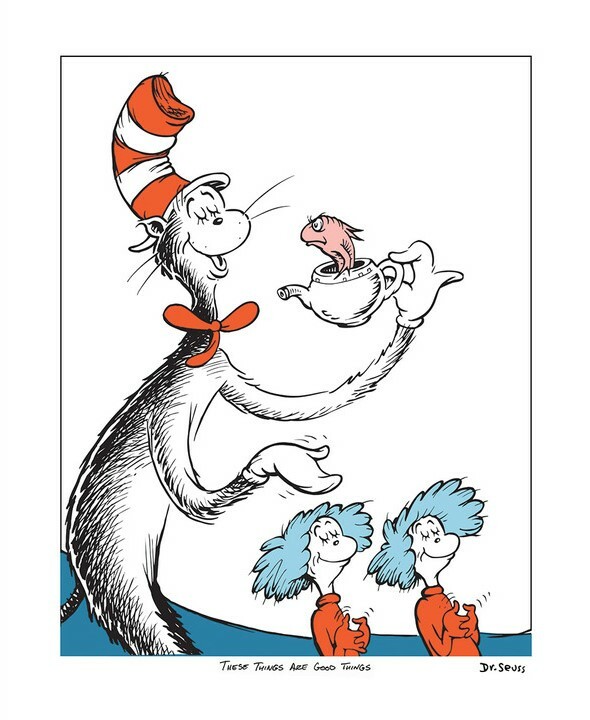 This July, Ocean Galleries (9618 Third Avenue/609.368.7777) will share a rare and compelling selection of artwork from 20 years of The Art of Dr. Seuss Collection. Visitors can explore and acquire works from Dr. Seuss’s best-known children’s books, as well as The Secret Art of Dr. Seuss, a mind-expanding collection based on decades of artwork that Dr. Seuss created at night for his own personal pleasure. The “Art of Dr. Seuss – 20th Anniversary Celebration” exhibit opens on Friday, July 20, 2018 and runs through Sunday, July 22, 2018. Guests will have the opportunity to learn about the collection during special receptions with the show curator and noted Dr. Seuss expert, Jeff Schuffman. The gallery receptions take place from 7:00 PM until 10:00 PM on Friday, July 20 and Saturday, July 21, and from 1:00 PM until 4:00 pm on Sunday, July 22. The exhibition is free and open to the public, with all artwork on display available for acquisition. 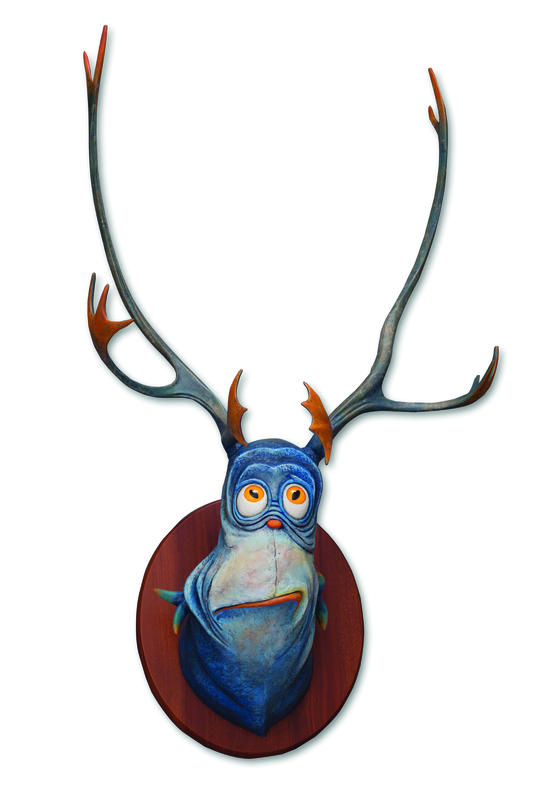 Perhaps the wackiest and most wonderful elements of the collection are Dr. Seuss’s three-dimensional “Unorthodox Taxidermy” sculptures with names like Semi-Normal Green-Lidded Fawn, the Goo-Goo-Eyed Tasmanian Wolghast, and Sea-Going Dilemma Fish, to name a few. The Art of Dr. Seuss Collection has become one of the most comprehensive projects ever undertaken for a deceased artist. Nearly 300 gallery, museum, and public exhibitions have been mounted in this country and abroad over the past 20 years, garnering both critical and popular attention from the art world and the collecting public. 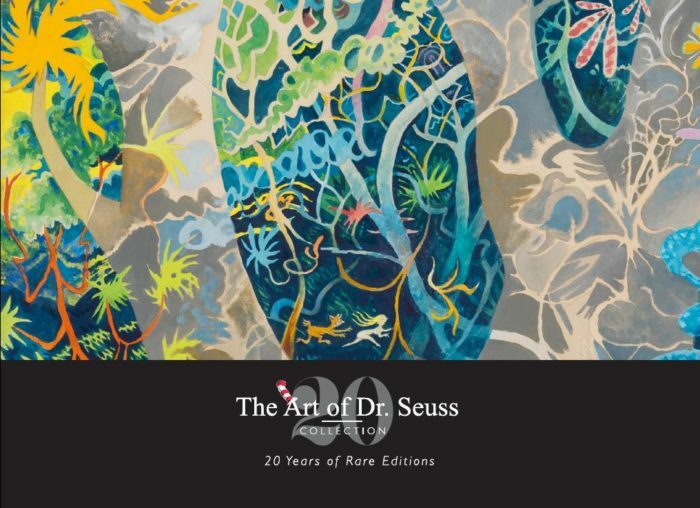 Three major coffee table books have been published on The Art of Dr. Seuss Collection and 77 limited editions of Seuss imagery have now sold out. Most importantly, Theodor Seuss Geisel (aka Dr. Seuss) has taken his rightful place among America’s greatest artistic talents of the 20th century. In her preface to the popular coffee table book on this collection, The Cat Behind the Hat, Audrey Geisel (Ted Geisel’s widow) writes, “I’m gratified to carry out Ted’s wishes and have these works revealed to the world.” Join us for a fascinating glimpse into the unique artistic vision of Theodor Seuss Geisel! Guests will have the opportunity to enjoy curatorial presentations by noted Dr. Seuss expert, Jeff Schuffman, at gallery receptions taking place from 7:00 PM until 10:00 PM on Friday, July 20 and Saturday, July 21, and from 1:00 PM until 4:00 PM on Sunday, July 22. 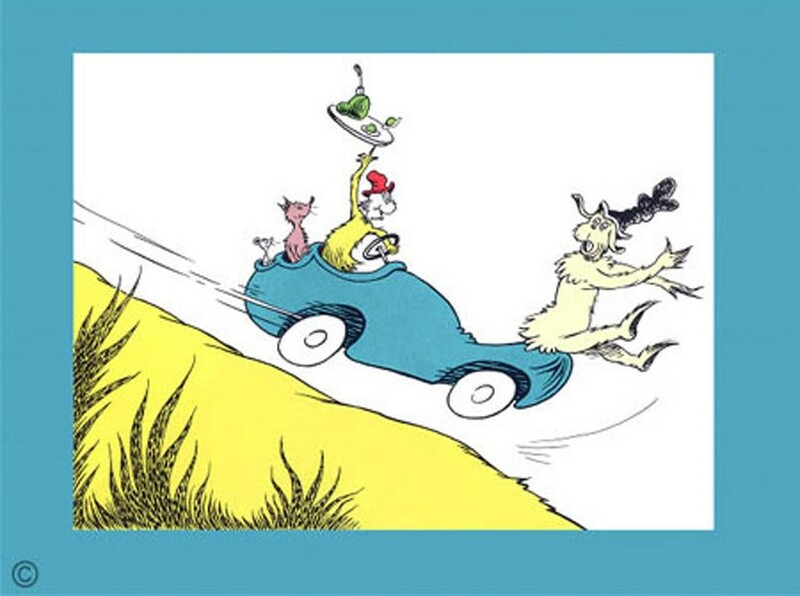 The “Art of Dr. Seuss – 20th Anniversary Celebration” exhibit and receptions take place at Ocean Galleries (9618 Third Avenue, Stone Harbor, NJ/609.368.7777) from Friday, July 20 through Sunday, July 22. Exhibit hours are 10:00 AM to 10:00 PM daily.